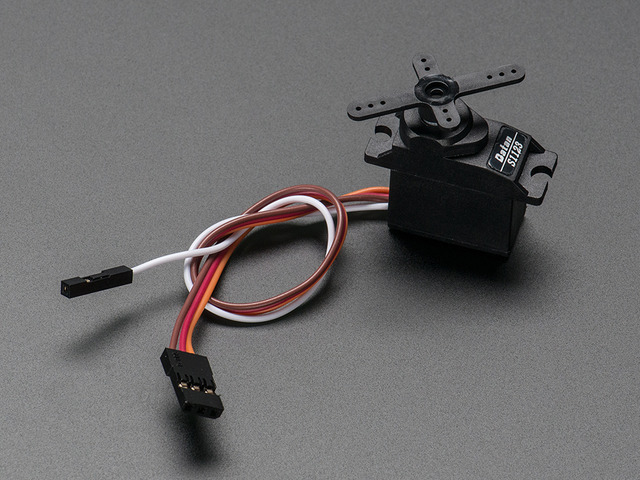 The word 'servo' means more than just those little RC Servo Motors we usually think of. Servo is a general term for a closed loop control system using negative feedback. The cruise control in a car is one example of a servo system. It measures your speed and feeds that back into a control circuit which adjusts the accelerator to maintain speed. 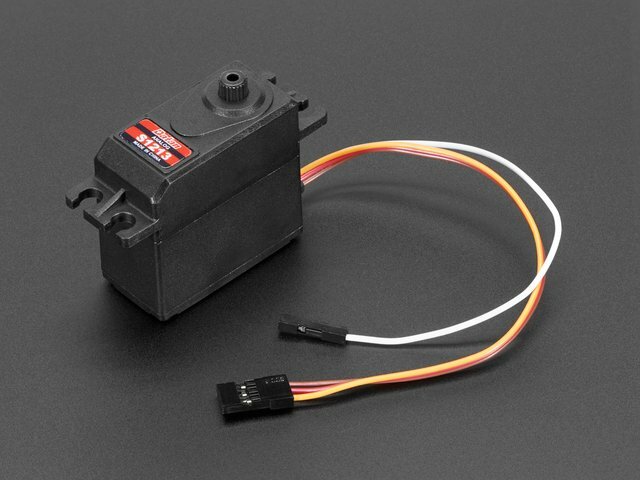 For the familiar RC Servo motor, the position of the output shaft is measured and fed back to the internal control circuit which adjusts current to the motor to maintain position. An "Open Loop" system has no feedback, so there is no way to verify that it is performing as expected. 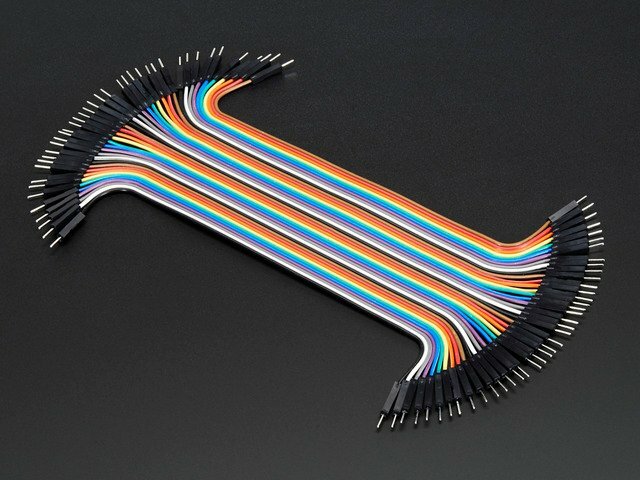 A common expression among control engineers is "You can't control what you can't measure.". A "Closed Loop" system can use the feedback signal to adjust the speed and direction of the motor to achieve the desired result. 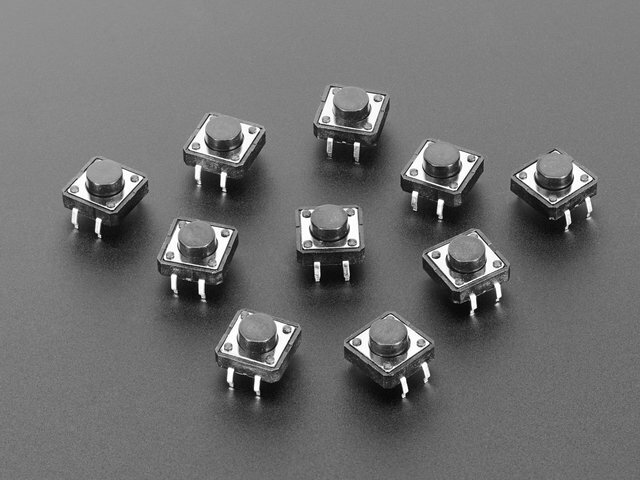 In the case of an RC servo motor, the feedback is in the form of a potentiometer (pot) connected to the output shaft of the motor. The output of the pot is proportional to the position of the servo shaft. The problem with controlling a standard RC servo motor from a microcontroller is that it is 'closed loop' inside the servo motor case, but 'open loop' with respect to your microcontroller. You can tell the servo control circuit how you want the shaft positioned, but you have no way to confirm if or when this actually happens. 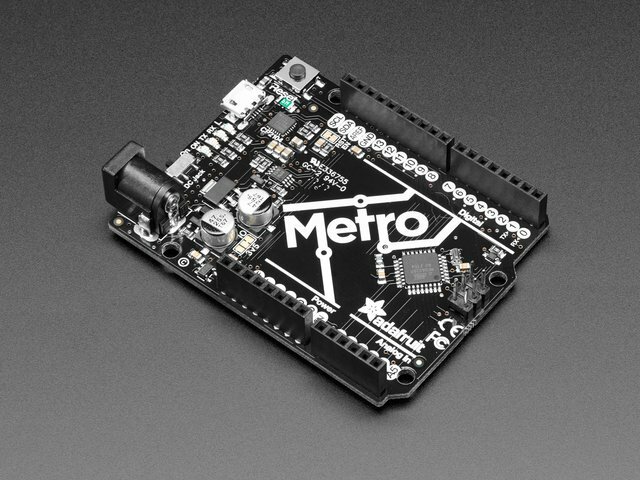 The Feedback Servos allow you to close this outer loop by providing the feedback signal to the microcontroller too! This guide was first published on Aug 24, 2013. It was last updated on Aug 24, 2013. 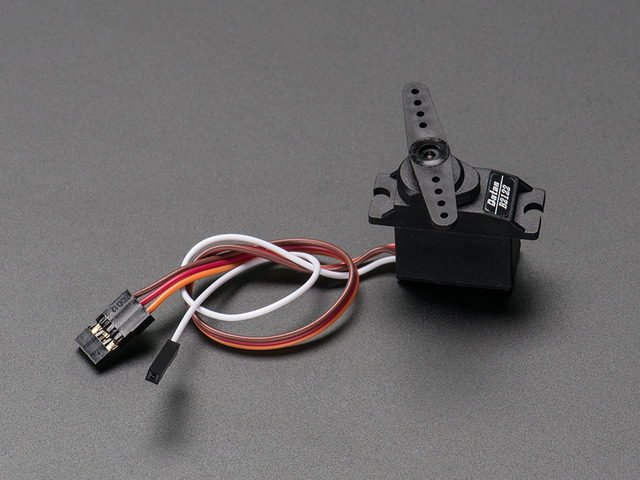 This page (About Servos and Feedback) was last updated on Apr 19, 2019.